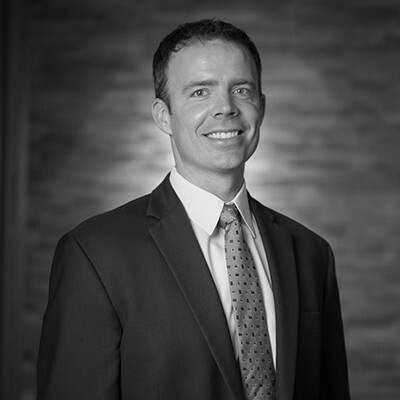 Ryan Watkins is the president and CEO of Marsh & McLennan Agency's Minneapolis operations. He is responsible for the sales growth and financial performance of the operation's five offices in Minnesota and Wisconsin, while maintaining and nurturing its entrepreneurial and collaborative culture. His passion for serving clients became clear early in Ryan's career, while he was a young sales consultant with Geneva Capital. He soon moved to the insurance world, where he began building a name for himself as a consultative risk and insurance sales professional with Associated Financial Group. After several years there, Ryan sought the opportunity to deliver a deeper level of service to clients. This search landed him at RJF, which was acquired by Marsh & McLennan Agency in 2011. Now, Ryan helps the entire operation collaborate and deliver to clients the best risk, insurance and employee benefits resources available throughout Marsh & McLennan Agency as well as Marsh, Mercer and the rest of Marsh & McLennan Companies. He continues to work with clients and leads a team that is providing ongoing growth opportunities to employees while building an organization that will define the industry. Ryan is an avid outdoorsman, and he and his wife have three children. What's Keeping CEOs Awake These Nights?